THE A-Z — You Get An A Plus, Inc. 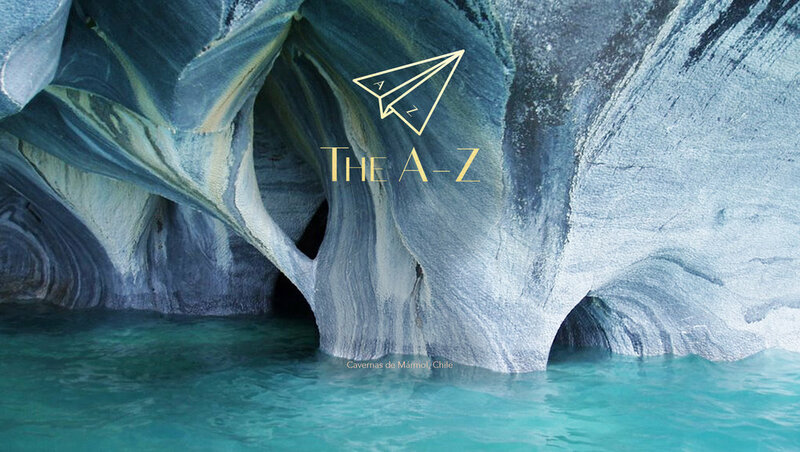 ...Provides bespoke travel services & experiences around the world, curated by Founder Dolev Azaria. ...So all you have to do is pack.